We use plywood case and film to package compents. 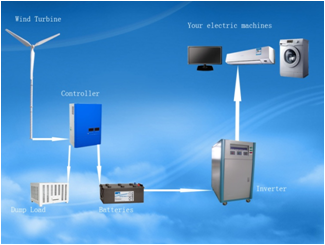 Controller 1> If the system meed problem, and the wind turbine is running,it can prevent the wind turbine race rotation. 2> Have the auto-protection function of the batteries Reverse protection, anti-disconnect battery protuction, battery damage protection. 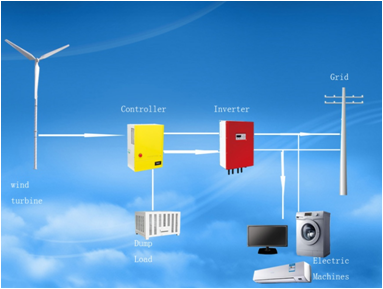 3> When the charge current is high in strong wind, controller can load the wind turbine automatically. And charging the battey with low current. 4> The wind turbine brake automatically when the battery bank voltage get to rated voltage 125% and stop charging the batteries. 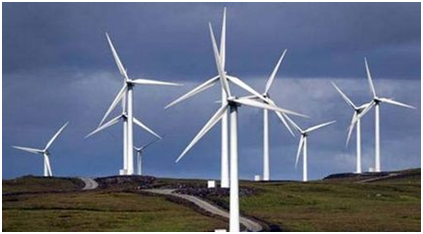 5> The wind turbine get back charging the batteries when the battery bank voltage get to rated voltage 108%. 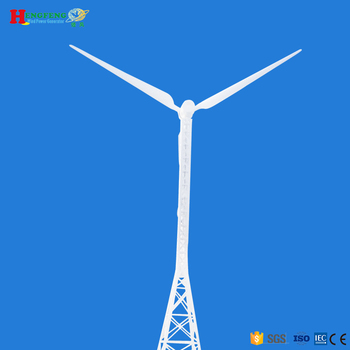 6> Controller with a manual emergency brake switch, users can use depending on the circumstances, Using this swith ,the wind turbine will be brake. 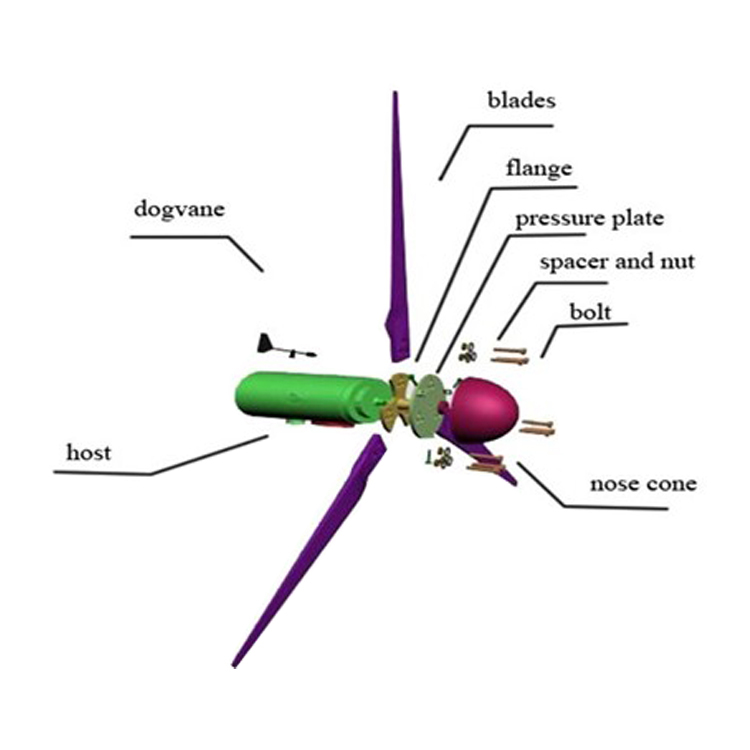 technology of the wind turbine. Due to our superior quality and comperative price, our client are more than 43 countries, like Europe, Middle East, Southeast Asia, Australia etc. 1. Tower with foam package only. 2. Controller and inverter are with inner carton box and outer plywood case. 3. Pakage size and weight please refer to our sales. 4. Shipping by sea with FCL LCL or by air. 1.Can I only buy parts not whole system? Yes,we are BV approved rubber products manufacturer in China. We will provide you with detailed installation instructions. 4.Do you have any certificate of your products?